I hope you are enjoying reading our weekly blog. We are trying to cover a wide breadth of topics, from local classes being offered, to environmental concerns, to kayaking functions, to our own product line. We feel a blog is an unobtrusive way of supplying information to the kayak community. So far, it has been a pleasure to contribute to. We appreciate all the positive Feedback that readers have shown us on Facebook and on Google +. If you have any kayak related events that you would like us to share on our blog, you can email us at feathercraft.kayaks.vancouver@gmail.com. 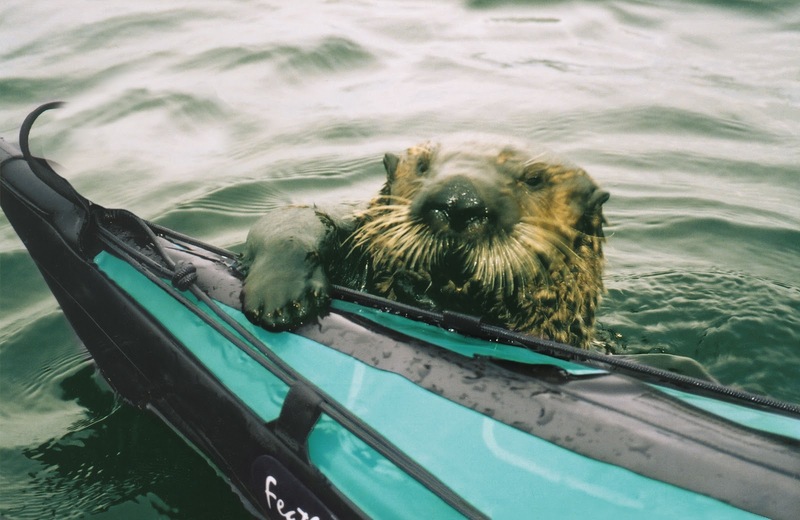 We would also love to hear about any recent trips or expeditions, especially if they involved a Feathercraft kayak. Send us your photos and your stories and we'll publish them on our blog. For day-to-day updates, follow us on Twitter or befriend us on Facebook. Curious about our skin kayak designs?